Cassandra's Review- A fun book that has cute illustrations. 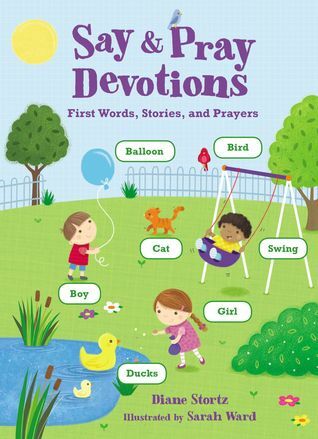 If you have a little one that loves to soak up words and learn, this will be a really nice gift. It is simple to go through and repeat over and over again.